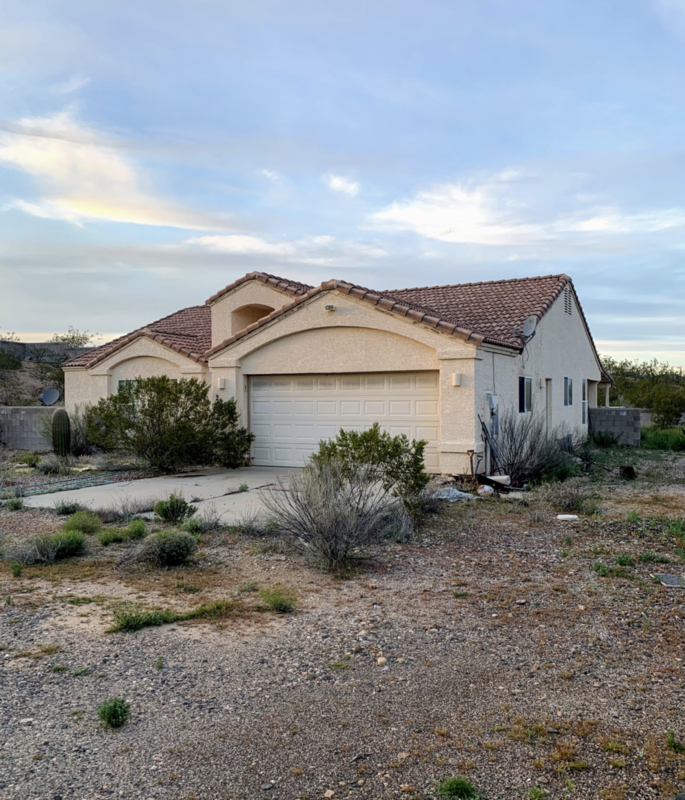 WICKENBURG FLIP WITH MASSIVE EQUITY! SFR Fix & Flip in Wickenburg AZ, right off the main road sitting on over an acre. Needs work, 3 bed 2 baths with private property access. HUGE lot Close to shopping centers, main roads and ready for a quick rehab!